1. Do you really need to print the full coloured version of your artwork, logo or text? 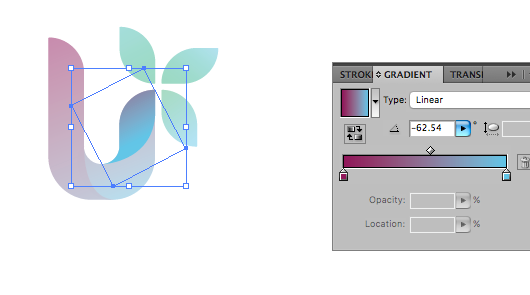 A well-designed logo should have a single or 2 coloured version for easy application across all collaterals. Perhaps you may not need to use the full coloured version of your logo to that you can save on the cost of printing. For silkscreen and heat press vinyl printing, every colour is an additional cost. However, if you require the full coloured version or gradient version of your artwork, logo or text, we will most likely have to print using the heat press digital print method. 2. What is the optimal size of your print on the adidas polo tee? Do you really need a specific size for your print? Keeping within the sizes recommended by our Sales Team will help to keep your prints budget friendly. For example, for silkscreen printing, there are A4, A3 and A2 size frames. In some cases, reducing the print size by a couple of centimetres might help you to save a good amount of money! 3. 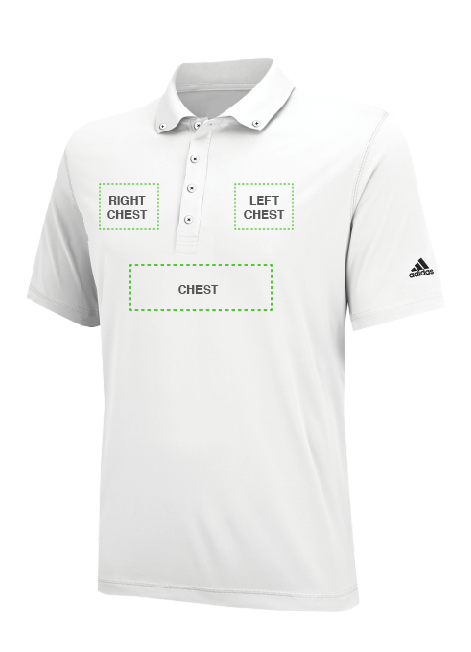 How many positions are you printing on the adidas polo tee? For every position, you might incur an additional cost. Perhaps you can consider merging 2 logos to be embellished at 1 position. However, we understand that there are limitations and will be willing to quote the best price we can offer. 4. Do you have the working file or vector file of the artwork or logo? For every artwork or logo, there should be a working file saved by the designer or creator. 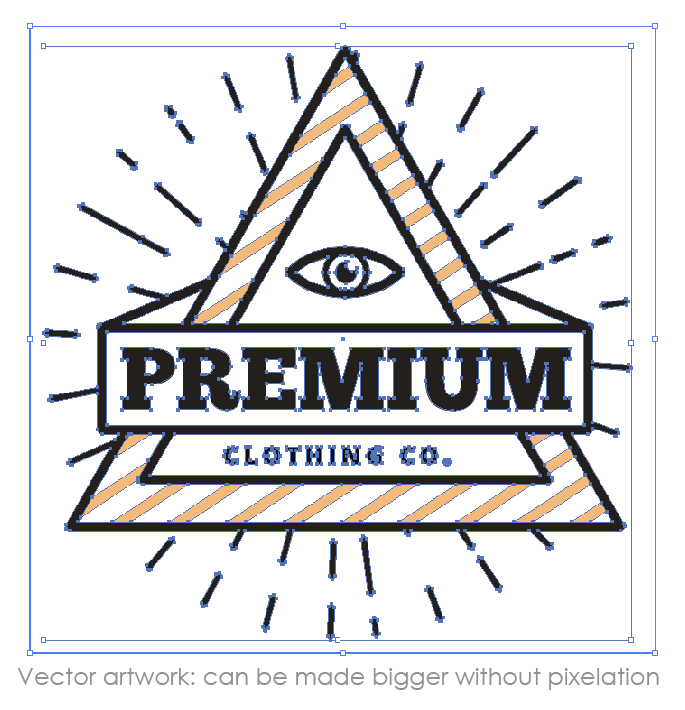 Providing the working file in a vector format, meaning that the artwork or logo can be scaled up without compromising the resolution, can help to reduce the cost of the entire order. This helps us to speed up the preparation and production time, which allows our customers to receive their orders faster. 5. Can you make any graphic elements bigger? In some cases, we do not recommend printing fine lines, small details such as small texts. If the small details in the artwork or logo can be made bigger in size, the end result of it printed on adidas polo tees will be better. We may also recommend omitting some fine details. 6. How soon do you require the adidas polo tees with customisation to be done? We encourage our customers to come to us as early as possible to place their orders for customisation on adidas polo tees as our turnaround time is typically 7-10 working days. Any urgent jobs, might incur an additional cost. 7. Which print method is suitable? Depending on your artwork, colours, quantity and required completion date, our Sales Team will recommend the best printing method for your order. We recommend meeting up with our customers to show the samples of different print methods so that our customers can have a hand feel of the materials. Our Sales Team will provide a quotation for your required quantity of customised Adidas Singapore polo tees as soon as they have all the details about the order, such as the logos/artwork, required competition date and if the order requires delivery.